The best sales until next Black Friday are here! If there’s anything you want to upgrade or get for a friend, now is the time. 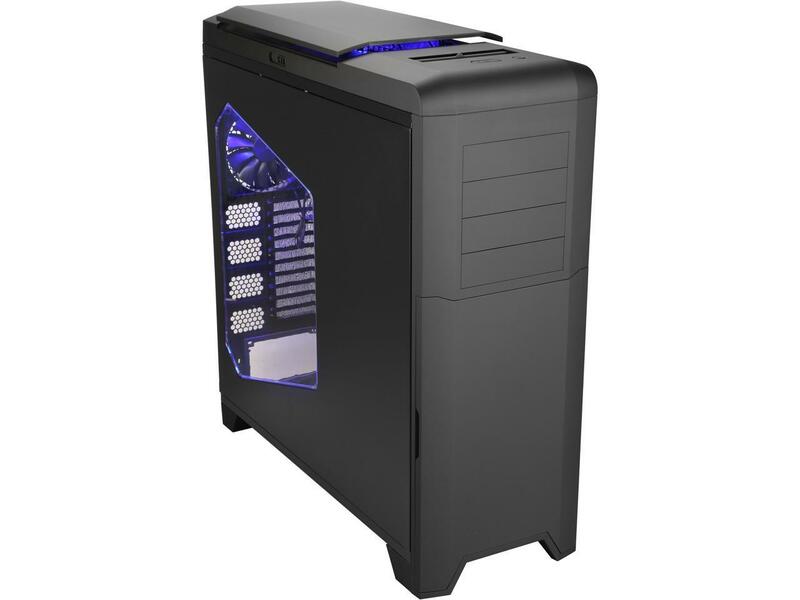 We won’t see better deals on many of these until next November, especially the things that don’t see large incremental upgrades, like cases and power supplies. CPUs, graphics cards, and SSDs will likely slowly drop in price as newer better versions come out, but these prices will still be the best you are likely to see for months.